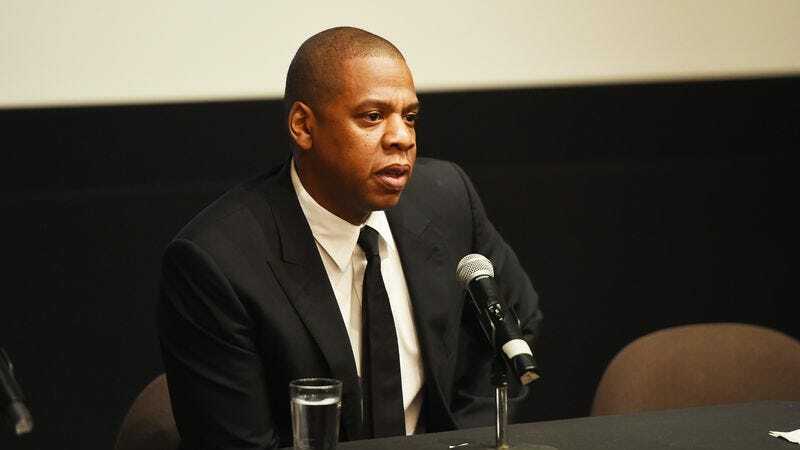 Spike TV has announced that it’s working with Jay Z to develop a six-part documentary series about Kalief Browder, a 16-year-old high school kid from New York who was arrested in 2010 for allegedly stealing a backpack. Browder spent three years at Rikers Island waiting for a trail, with two of those years spent in solitary confinement, before the case was eventually dismissed in 2013. Browder killed himself two years later, prompting calls for New York to reform its criminal justice system. The press release from Spike says that Browder’s story “and the challenges it poses to our understanding of American freedoms” will be “at the heart” of this series.